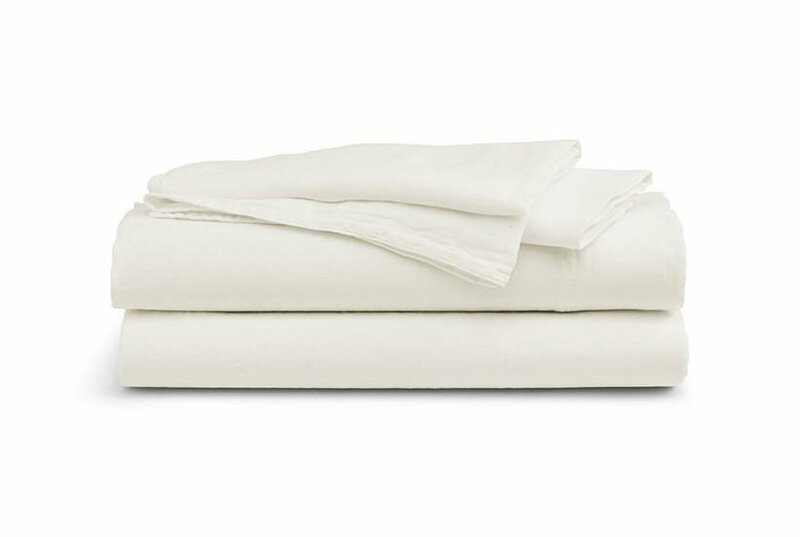 Luxurious 100% Egyptian Cotton complements all Hudson Park Sheeting. One King Pillowsham Fits Pillows 20" x 36". 600 Thread Count. 100% Egyptian Cotton. Woven with lustrous two-ply yarn to achieve total thread count.